Hellow friends welcome to our site. You can find here many valuable things. We publish a lot of trick about many things. All of these are usable. You can use those tricks in your daily life and can get benefit. Today we show you a simply awesome trick. It is simple and at the same time beautiful too. So let’s know about it. In a simple word a movement or position of the hand, body , head, arm or face that is expressive of an opinion, idea, emotion, etc. Gesture can not be explained in a word and a simple introduction is the use of such movements to express thought, emotion, etc. By reading this trick you will able to add gesture unlock method on any Android mobile phone if you don’t officially get that on your Android phone, and you will get it by using the Xposed installer and its module. The method is quite simple, and you just need a rooted Android device that will allow a Xposed installer to run on a device. So let’s do it. 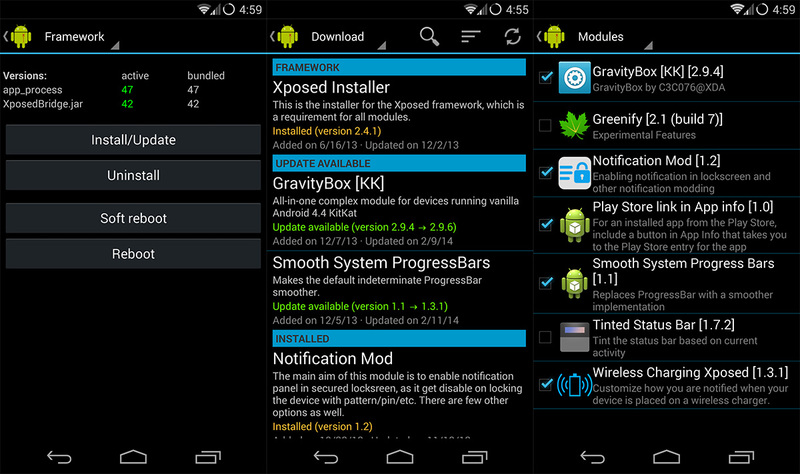 Xposed installer can only be installed on a rooted Android. That’s why you must root your phone to use it. You have to install the Xposed installer on your Android after rooting your Android device. You need a cool Xposed module that will allow you to add the gesture unlock feature to your device. And for that, you will have to use the Gesture Unlock with Custom Shortcuts app. And you can do it after installing the Xposed module. You need to restart your Android device for the proper working of the module in your device. After install the app and then in the Xposed module. Now Set the gesture you want from lock to unlock the device. Now you have done. You are ready to use this. This is a cool feature. You will like it. Now it is time to how to do it without rooted phone. 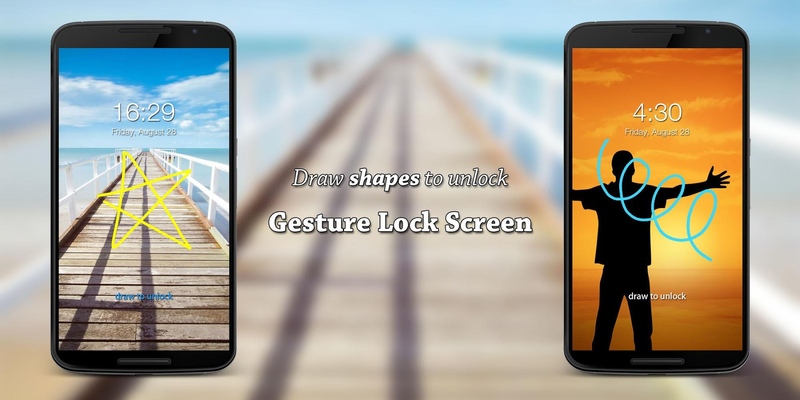 At first you need to install Gesture Lock Screen app on your Android device. You can find it on google play store. It will ask you to Create Gesture. Simply tap on ok to continue. It will help you in case you are unable to guess your Gesture to unlock your phone. After that you can see settings and you will be able to customize it yourself. That’s it. You have done your tasks. Now can enjoy the app to unlock your device. Hope you will use it and you like it too.